FREE gym trial in our Ladies Only Gym! 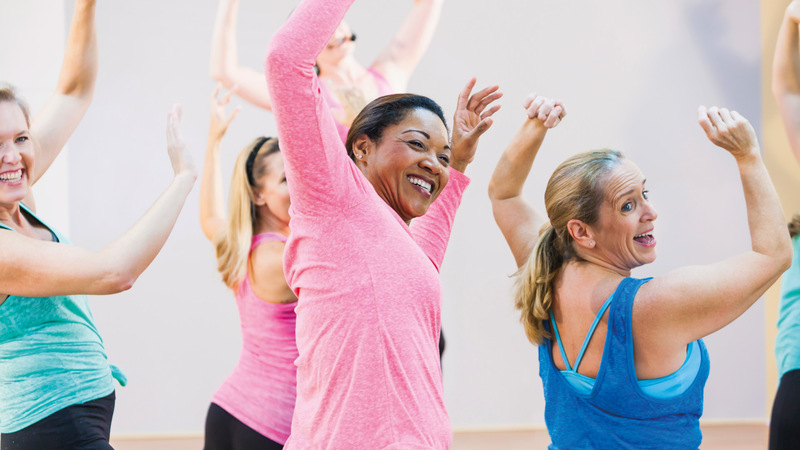 Have fun, get fit and meet new friends in our social ladies only gym! Staying active is proven to enhance your health and wellbeing. At GL1, we have something for everyone with our wide range of options for ladies in a personal and friendly environment. Tone up, lose weight and feel great in Studio 2. Take a swim in one of our pools or choose from over 70 classes per week. With a full range of equipment for each muscle group, easy to use cardio equipment and Power Plates, plus qualified female staff on hand to support and advise you. All our members receive a full induction to get started with a female member of our fitness team.